HD re-releases have the ability to serve two fantastic purposes: they can introduce classic titles to a group of gamers who never heard of or got the opportunity to play them and – when done properly – they can breathe new life into the title itself, giving existing fans more of a reason to experience them again. 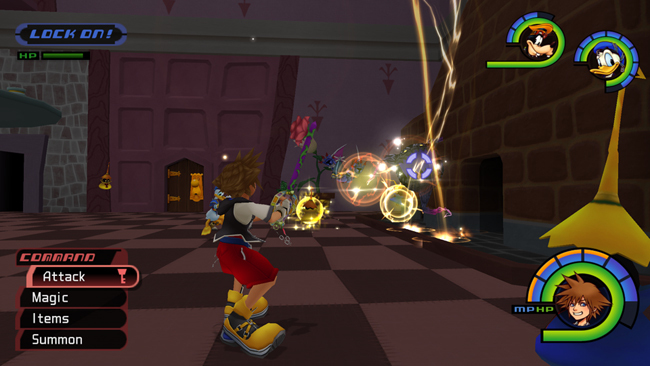 With admirable aplomb, Kingdom Hearts 1.5 HD ReMIX accomplishes both of these tasks. Kingdom Hearts 1.5 HD ReMIX comes with a considerable amount of content, but the highlight of the package is easily the formerly Japan exclusive re-release of the seminal first game, Kingdom Hearts Final Mix. Re: Chain of Memories is a full game as well, taking place after the events of the first game, but 352/2 Days appears here as a compilation of cutscenes, running nearly three full hours long. All of this stuff is here for fans to enjoy as they see fit, but I personally see Re: Chain of Memories and 358/2 Days as extras thrown in on top of Kingdom Hearts Final Mix. 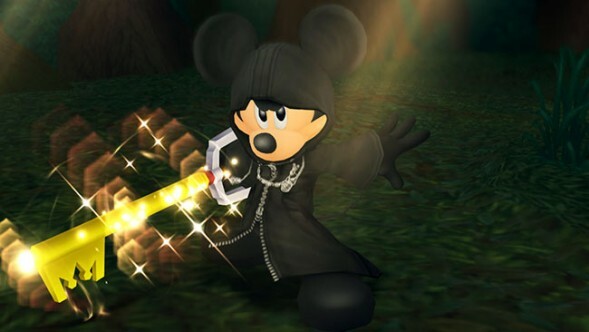 Kingdom Hearts Final Mix looks simply beautiful. The visual overhaul compared to the original game is immediately noticeable. 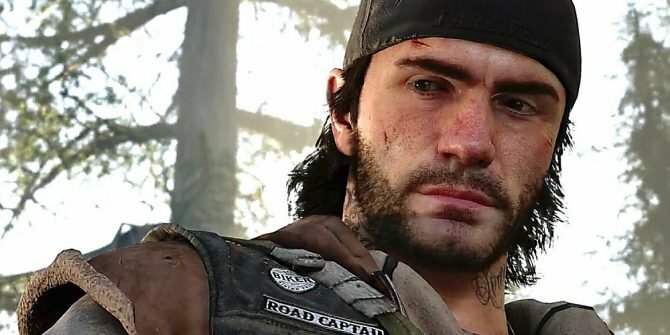 Certain textures and character models (the lip synching looks especially choppy) quickly give the game’s age away, so needless to say it doesn’t look as good as a current gen game, but it looks stunning for its age. Some “HD remakes” hardly look much better than they did when they originally released (I’m looking at you Devil May Cry Collection), but this is not the case here. The details are finer, magical explosions and effects are sharper, the colors are richer and much more vibrant. It probably helps that the game had a fantastic visual style and strong graphics to begin with, but the visual overhaul has truly breathed new life into the title. I didn’t expect it to look as good as it does. The story centers around Sora, Riku and Kairi, a group of kids that grew up on a remote island. They all share the dream of adventuring to far away worlds, leaving the tiny island behind. 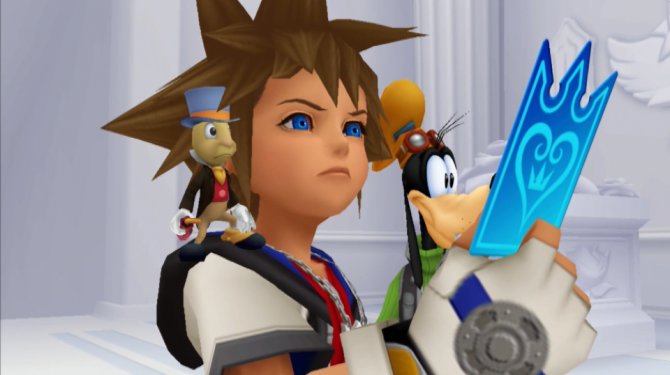 One day our hero Sora starts having weird dreams and a mysterious man appears before him. 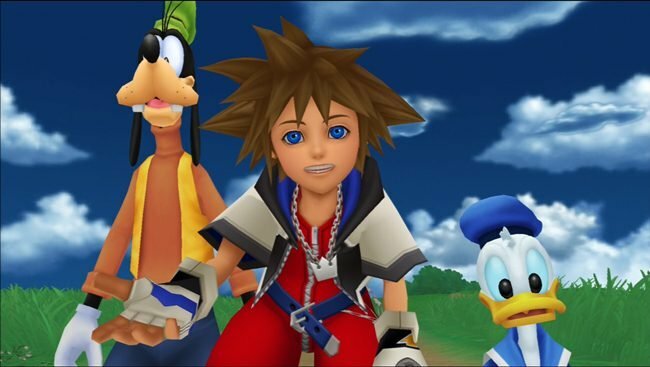 Shortly thereafter the island is overrun by monsters and thrown into chaos, with the three friends ending up scattered far apart from one another, beginning Sora’s long, world transcending journey. The story starts very simply but as the game progresses and more of the plot is revealed, the stakes get higher. Seeing the villains and heroes of Disney’s epic franchises interacting with characters from Square’s Final Fantasy series has an immediate novel appeal, but the serious story of our original characters makes the game much grander. 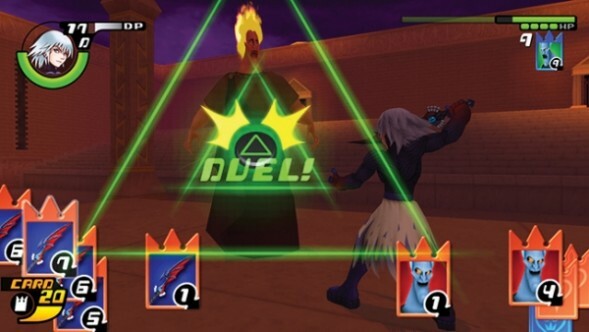 Before the tale of Kingdom Hearts got convoluted by the numerous portable series installments, it was simple and clean. 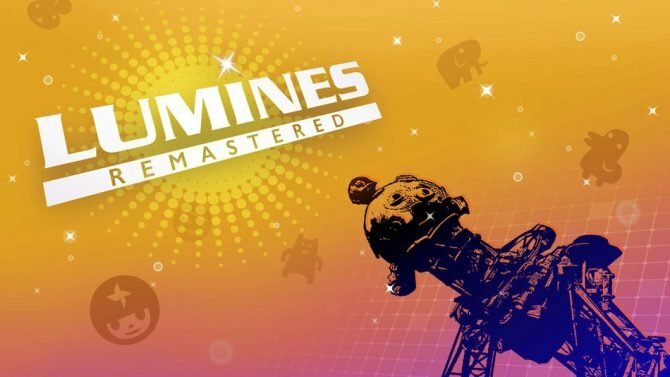 The fabulous soundtrack is wholly intact, with a variety of remade themes from various Disney franchises and a slew of original compositions mixing to create an audible treat. The battle themes are lively and exciting, the town themes are charming and comforting, the slower dramatic pieces are riveting and engaging. The soundtrack has a rich, orchestral and high quality sound all throughout. 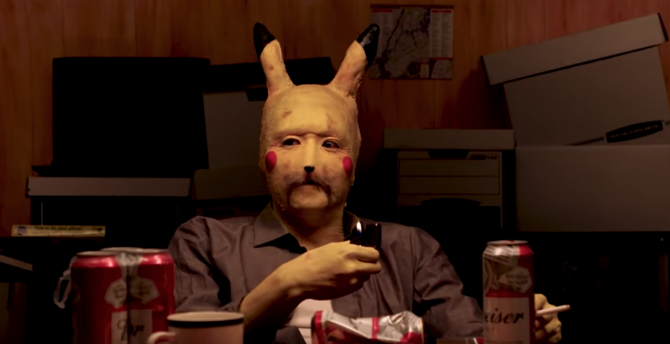 The game’s voice acting is appropriate and natural. I’m not sure if it has dual audio, but Donald, Goofy, Ariel and the lot sound exactly as they should, making them likeable and familiar. 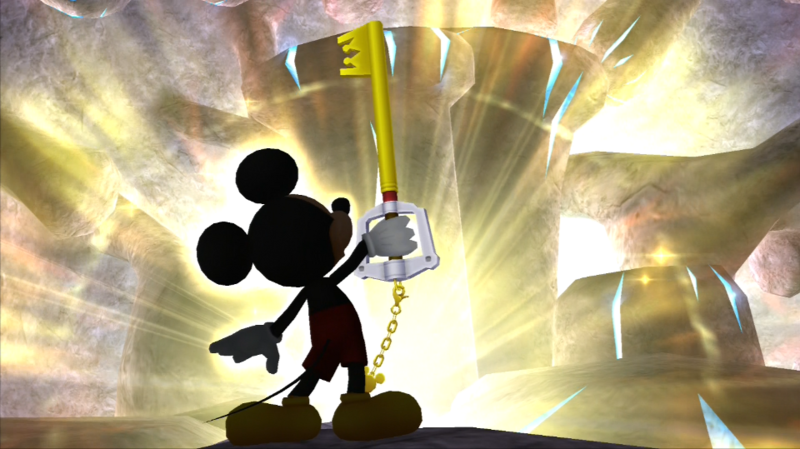 From a gameplay perspective, Kingdom Hearts Final Mix is a formidably solid action RPG. The real time combat is fast, effective and better than ever thanks to updated camera controls. 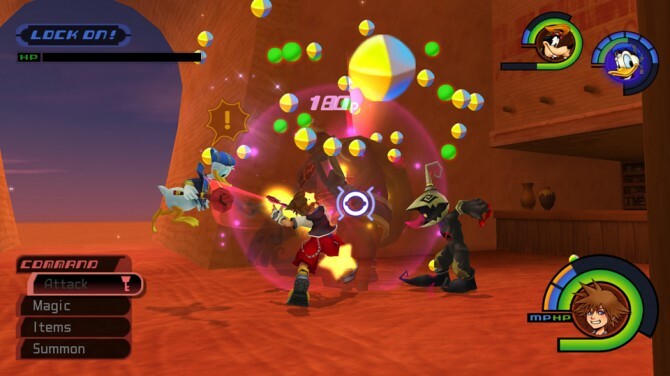 Progression is strong and steady as Sora and the party gradually learn useful new abilities and earn new equipment. Accessing spells is a breeze thanks to the shortcuts and isolating the enemy you wish to target is much easier than I remember it. The ally AI is excellent. 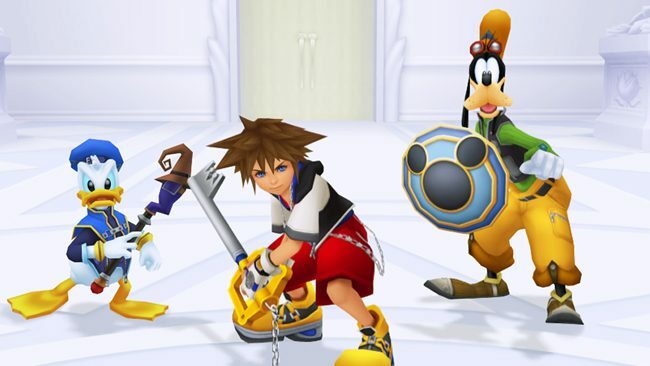 Goofy and Donald fight with the full extent of their abilities, stopping immediately to heal any party member who takes a critical blow. You can also tweak the ally AI settings for a bit more control over your party’s behavior. There is a huge variety of enemies in the game. One thing that Final Mix does very well is gradually introduce new enemies. As you adventure between the many stages, new foes appear with a variety of new tactics and abilities. A varied group of enemies can pose a threat even in minor skirmishes and this encourages the player to make use of the wide variety of spells and abilities. 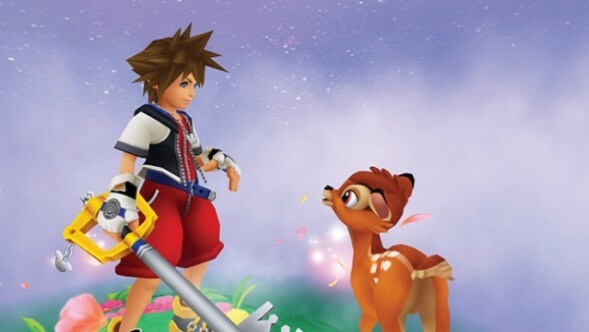 Sora can learn summon spells to call forth various iconic Disney characters to aid the party in battle. The summon animations are lovely, even if some of the allies themselves seem like odd inclusions (Bambi? Really?). Most of the boss battles are exciting. Some sit on the easier side of things, while others will prove quite challenging. Either way, they all seem epic and important. Adventuring throughout the different worlds in the game is simply a joy. 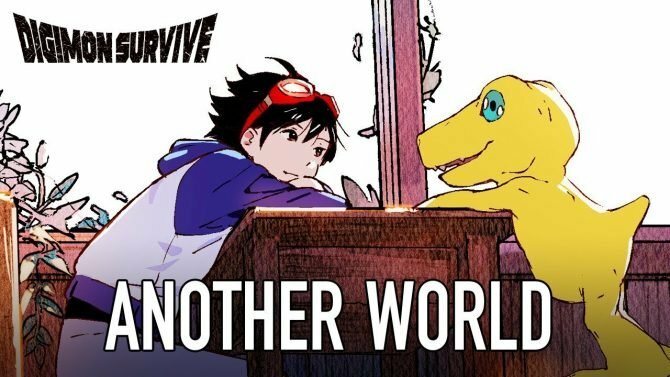 If you’ve never played the original game, or if it has been more than a decade since you have (guilty as charged), it’s very exciting to see which familiar world you’ll encounter next. The worlds are all captured beautifully and they’re filled with many things to discover. Going from Tarzan’s lush green jungle to the bazaars of Agrabah to the deep blue Atlantica is a blast. This variety keeps the game engaging throughout. Furthermore, Trinity Marks hide valuable goodies but since you learn most of the trinities as you progress through the game, you’ll have to pass by several of them the first time you encounter them. This gives you an incentive to revisit the worlds after clearing them the first time. You’ll also want to scour each world for the scattered Dalmatian puppies and for pages to a storybook that transports players to a vivid, familiar and adorable world. You are encouraged to explore the game’s varying worlds, rather than simply progress through them. The party travels from world to world on a ship and you have to pilot this ship in a shooting mini-game when traveling to unexplored territories. To be honest, when I first played this game all those years ago I found this mini-game to be fairly irritating, but now I think it’s pretty fun. You can customize the ship with a huge variety of parts, enhancing its armor and attack capabilities. This system is actually quite deep and equipping new weapons and pieces is fun. Powerful new pieces can be found scattered throughout the worlds, giving you yet another incentive to fully explore them. In Re: Chain of Memories, it’s all about the cards. You’ll use cards to attack, summon allies, cast magic, and even progress from room to room. 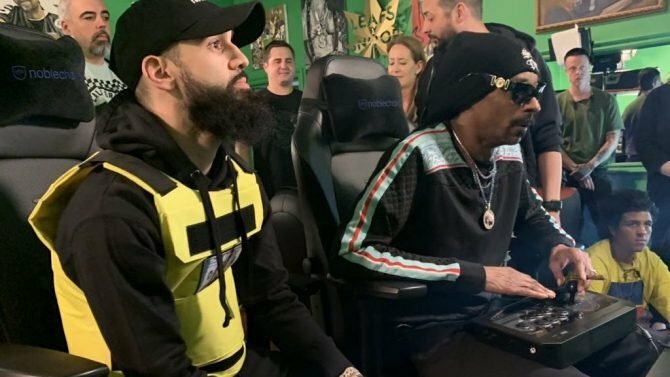 It doesn’t look quite a sharp as Final Mix, but then again this is a remake of remake of a game that originally came out for the Gameboy Advance. Collecting cards is fun and it adds a new twist to the formula, making it truly unique from Final Mix. 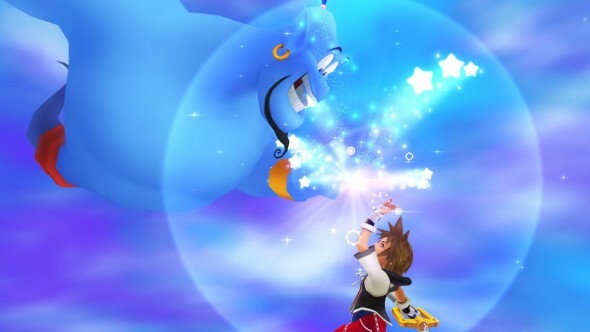 This game will be especially important for fans of the series’ story, as the events within bridge the (sizeable) gap between Kingdom Hearts and Kingdom Hearts II. 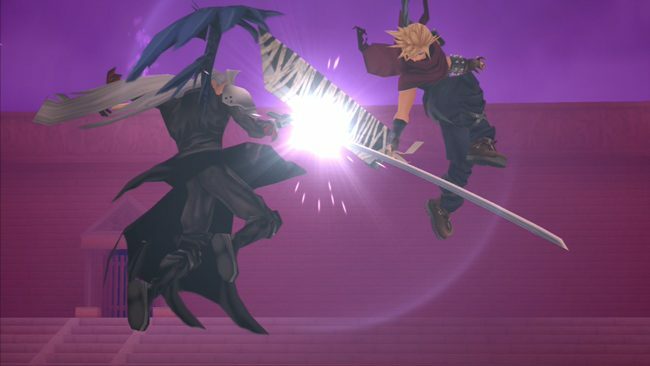 Re: Chain of Memories is an entire game in and of itself, and while it offers a unique experience compared to KHFM thanks to the card battling system, it doesn’t exude quite the same polish. 358/ 2 Days is basically a huge cinemativ, which I’ve yet to watch in full. The story of these three games is compiled here, making it a great one stop shop for a series newcomer, anyone who has missed either title or anyone who simply needs a refresher. The campaign in Kingdom Hearts will take dozens of hours to complete, and a good deal longer if you’re aiming to collect everything. The game is fairly challenging on normal mode, so the harder difficult will surely put players to the test. The new trophy support adds even more value and collecting all of them will take plenty of time (one mandates that you clear the entire campaign without ever being knocked out). This package earns its MSRP with Kingdom Hearts alone. The stunning visual overhaul, added trophy support and updated controls are quite simply essential improvements on what was already a stellar game. Players will embark on a grand adventure through beautifully captured familiar worlds and with iconic characters, enjoying addictive fast paced combat, a gorgeous soundtrack and an interesting story all the while. There are many things to discover, collect and explore, making this journey feel truly grand. 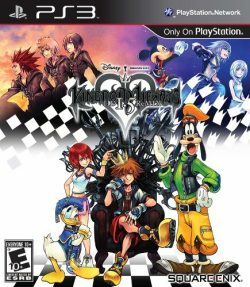 This is the best version of the title that began the magical series, and I can’t imagine that any fan of Square Enix, Disney or action RPGs in general would be immune to its spell.